Breakdown: Just like last year Cox once again shined during the Super Skillcase. He has a clean handle with both hands while traveling as quick as a cat. 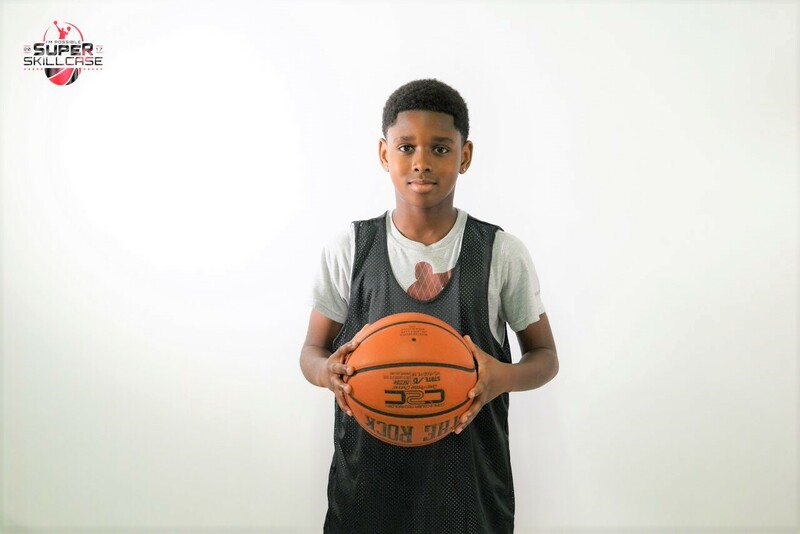 He has a high basketball IQ and demonstrated by him having his head up and passing forward all the time. He was definitely one of the top if not the top point guard in his group.